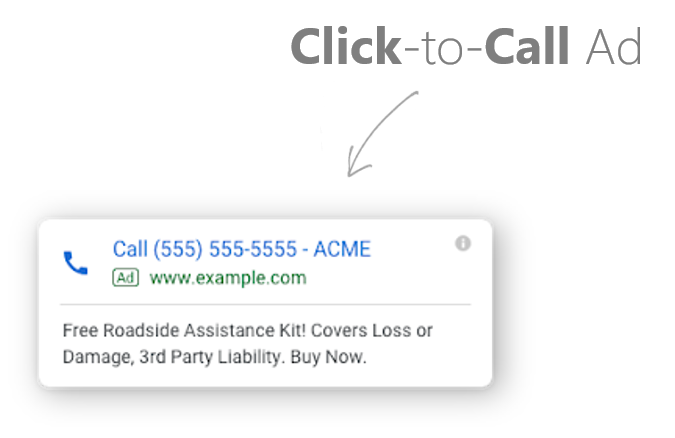 Connect directly with customers using a click-to-call ad campaign. A click-to-call ad can be found virtually anywhere online, such as websites, video ads, and search engine results. It is a straight-forward, cost-effective online ad. Click-to-call ad campaigns are great for internal sales representatives. It offers real-time lead generation for products and/or services that are ready to be sold. Click-to-call ads offer direct contact with potential customers. 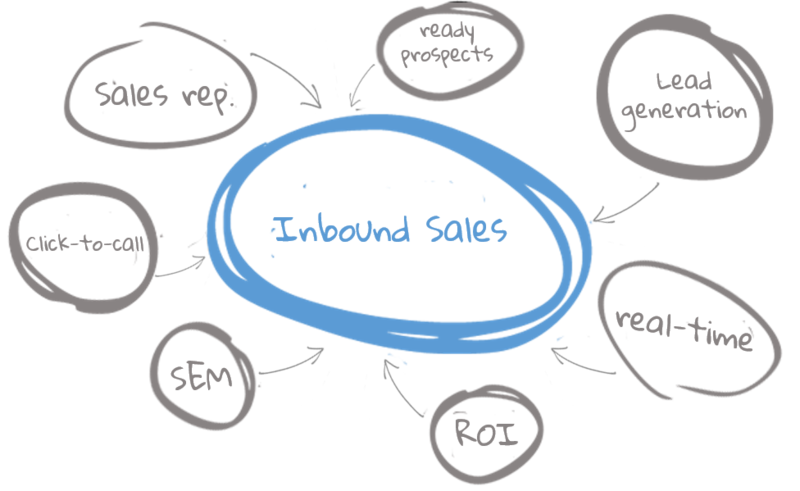 As a result, sales representatives can easily add the customer’s information to your CRM.